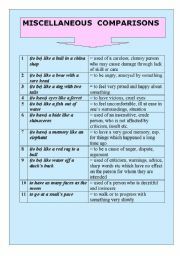 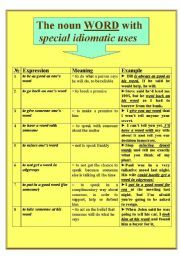 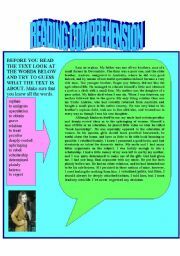 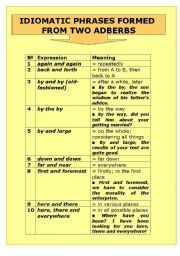 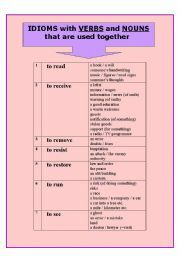 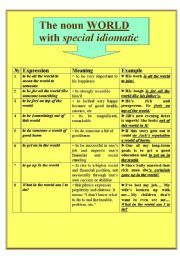 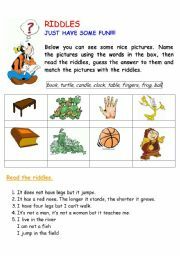 Here is one more worksheet on IDIOMATIC EXPRESSIONS!!! 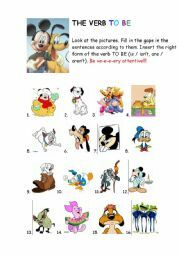 The other 2 parts you can find among my printables:)) Good luck!!! 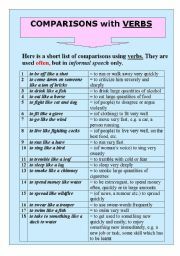 Hope you´ll find it useful!